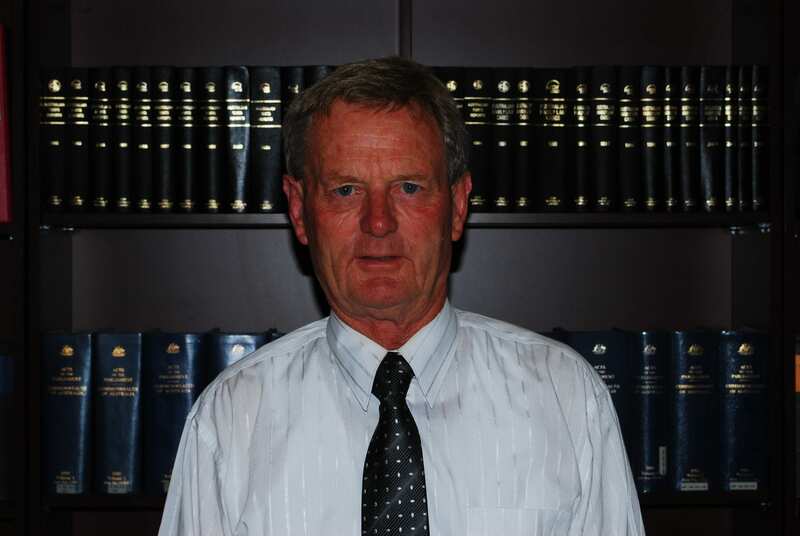 Peter Friedlieb is a well known senior lawyer in Wagga Wagga, having practiced in the area for more than 30 years. Peter concentrates on property and commercial law, with an emphasis on conveyancing, leasing and mortgage transactions. Peter also services clients with wills and estates, liquor licensing, business and company law. Peter is respected for his “no nonsense” approach to law.